As you're probably aware, fascists in the DC Metro Area have organized a rally on August 12 to commemorate the Unite The Right rally and effectively celebrate the death of Heather Heyer. 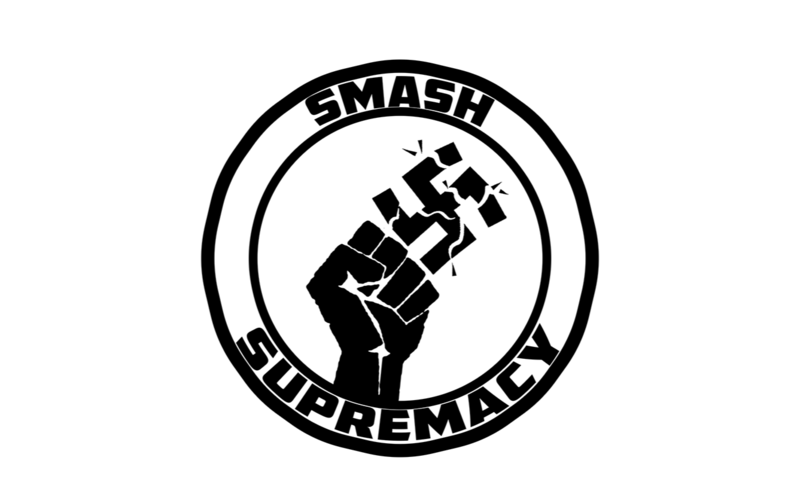 We are looking for money and supplies to mobilize against white supremacy. Any contribution is appreciated, and will be used to oppose the spread of hatred and bigotry in our community. Fight the good fight, remind them this is our city!